November 4 2015 Kirkus Review has Arrived. Oct 29th Love the cover of the Fall 2015 FriesenPress catalog. Oct 24th YOU TUBE channel added. Check out my new YouTube channel. Content will be added regularly. BOOK ONE T﻿HE KE﻿Y HAS ARRIVED! 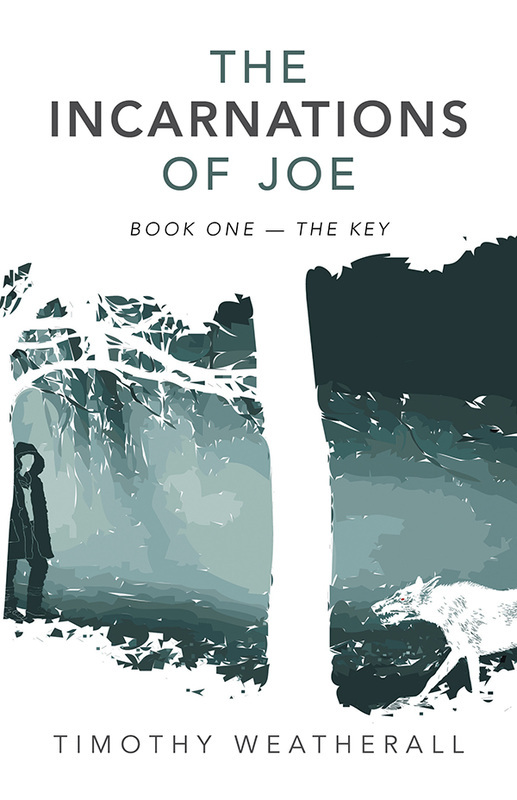 The Incarnations of Joe Book 1- The Key is now available through FriesenPress, and other trusted online retailers. The Incarnations of Joe, Book 2-The Gate is currently in the first draft stage. The Incarnations of Joe, Book 3- Is currently in the planning stages.